"Painters, writers and natural wonders"
No problem! Here we have put together the text and pictures of the ten display boards. Therefore, you can conveniently read beforehand or review the history once again in the evening after the walk. 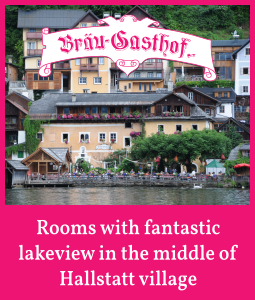 We wish you lots of fun on this approximately 2 hour journey of discovery through the wild romantic Echerntal in Hallstatt. Hallstatt | Nature trail Echerntal: The unique natural landscape in Hallstatt's valley Echerntal has always fascinated artists and scientists. Let us accompany them on their discoveries! Rune stone and geology | The traces of Ice Age and considerable rockfalls have coined the natural scenery. The brook Waldbach | The most famous painters of romanticism were already fascinated by Hallstatt's Echerntal and created their great works here. Wooden rakes - glacier pots - stone mills - stone grindery | In former times, even stones were ground at the banks of the brook Waldbach. View on Echerntal | Many beautiful landscapes await the fascinated hiker. Eulenloch (owl hole) | Quite a few rock formations are still a mystery to scientists. Waldbachstrub | Adalbert Stifter's coincidental encounter with two children inspired him to write the novella "Bergkristall". Glacier Garden - natural monument | Until 12,000 years ago, the landscape was covered by eternal ice. 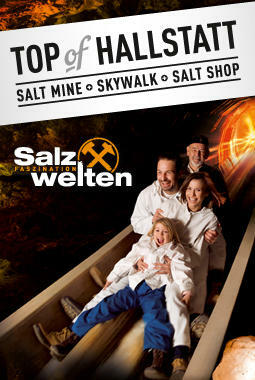 With its more than 95 explored kilometres, the cave Hirlatzhöhle in the Dachstein mountains is Austria's longest cave. Simony monument | One name is intrinsically tied to the great history of Hallstatt and the Dachstein mountains. The natural scientist Friedrich Simony dedicated his entire life to this landscape. Lace up your hiking boots, load up your backpack and hit the trail! 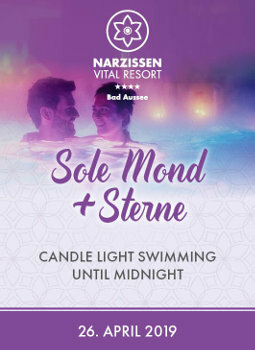 Enjoy gorgeous natural surroundings, charming architecture and friendly people as you wander down idyllic lanes and paths. 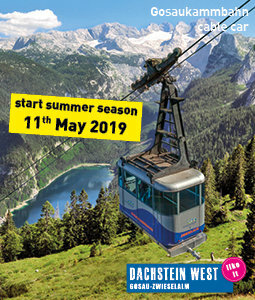 The daily grind gets left behind and your head becomes as clear as the air in the high alpine landscape of the UNESCO World Heritage Region of Hallstatt Dachstein Salzkammergut. Along the well-marked paths, you will find the ideal conditions for escaping the monotony of everyday life. 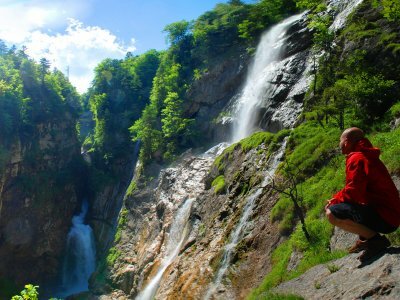 Whether you’re a passionate mountain hiker or a nature enthusiast, traveling alone or with the entire family, you’ll enjoy scaling our regional peaks. In our comprehensive route planner, you’ll discover a variety of suggestions for creating your ideal hike. 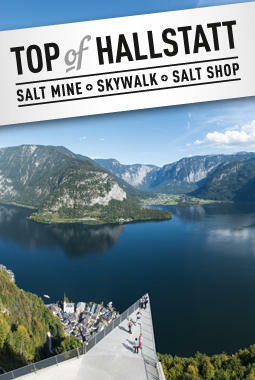 You can pick up a detailed hiking map at one of the four tourist offices of the Dachstein Salzkammergut holiday region. 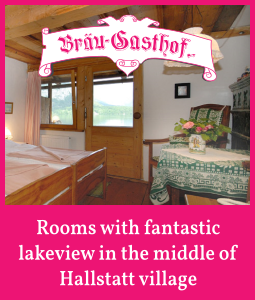 Each map describes favourite routes for exploring Hallstatt, Bad Goisern on Lake Hallstatt, Gosau and Obertraun. We hope you’ll have a wonderful time discovering the wonders between our mountains and lakes!